Like most bloggers, I love to create wish list or two. I would like to provide myself on having a keen eye for fashion, spotting key items that people haven't seen before. I do what most people do, I go to my favourite fashion retailers website, browse the latest collection and save items I covet to buy for another time. Only, I forget about them and when I do check back on them, they are out of stock. 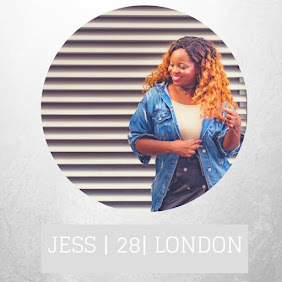 Lyst is a site which solves this problem; the site which allows you to create your own personalised shopping experience, by featuring items that you love. Whilst creating these wish lists you are also notified as to when your items are go on sale. You can also create wish lists and share them with your followers, which is pretty sick. Lyst is really simple to use, all you have to do is create an account. Once your account is activated, you will be shown a screen of series of high-end and high street designers, and asked if you like these brands. This is to ensure that your shopping experience is personal and accurate. You don't have to sit through the list of brands that the site suggests, you can press continue and start making your own lyst straight away. To make your lyst, you can choose from a wide range of categories. Since, LWIG is geared towards women's fashion, I decided to focus on this. You can make different lysts for different things, such as a party,wedding etc. Think of it as a shop able Pinterest! 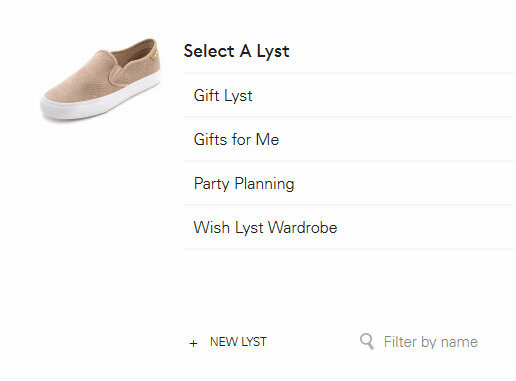 To select items you want, simply click on the picture and select which lyst you would want your item to go onto. You can then view all items in your preferred wish lyst, and shop them! I decided to create a Summer wish list featuring a mix of my favourite brands. The inspiration behind my looks were soft tailoring and print. I really want to embark on more soft tailoring, and stick to my feminine meets edgy style. Although I don't show it enough, I really love fashion trainers and have gathered quite a collection. 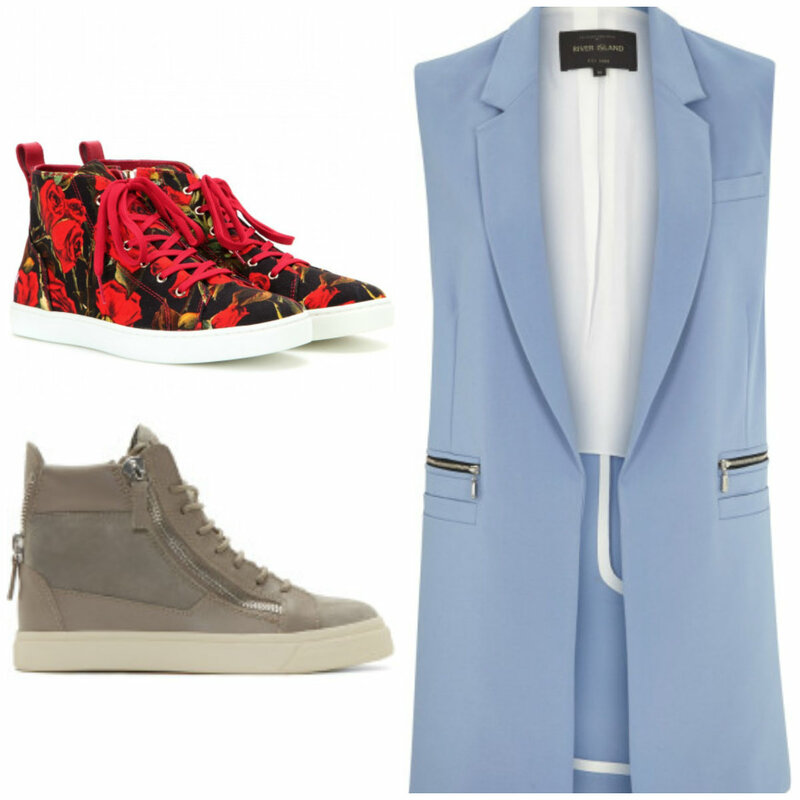 In my wish lyst , I opted for soft pastel colour and prints in my trainers. You can click here to see the items I chose in detail. All in all, I think Lyst is pretty cool. It is user friendly, allows you to know when your item is out of stock, covers a variety of brands and also has a nifty app (only available for iPhone at the moment), so you can use it on the go. 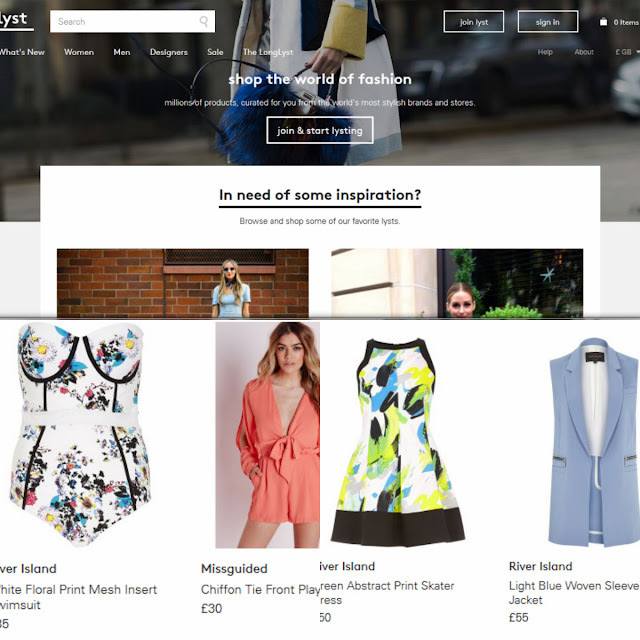 However, as a blogger, I wish it would be great to create wishlist set for your blogs that you can import, like Polyvore does.What do you think of Lyst? Skirts and shoes are est to wear in winter seasons. However we can take this assignment writing service for more information about the branded suits. It costly and we can use it for a long time.